janina (Homepage) wrote: Magical scene. Arjan - PlasticDaisy (Homepage) wrote: Great image! You were really engulfed with mist! 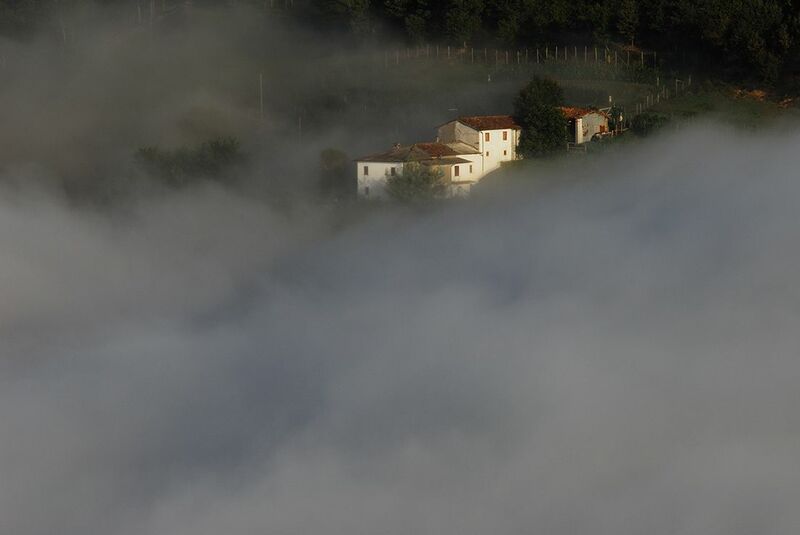 tom (Homepage) wrote: Wonderful how the houses emerge out of the clouds.